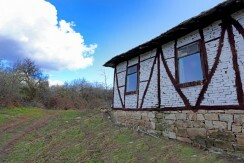 Have you ever dreamed to have your own place away from the city noise and the crowds, where the time has stopped and the unspoiled nature is all around you, where you can enjoy the warm sun, blue sky and white clouds? 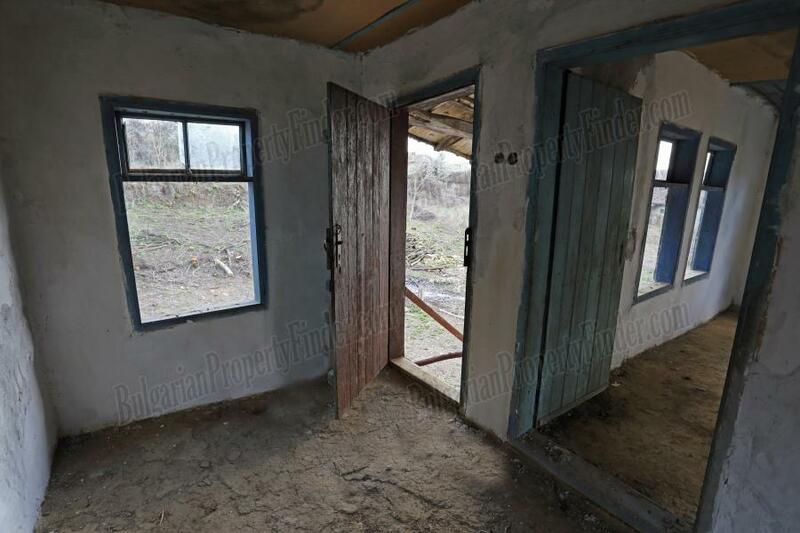 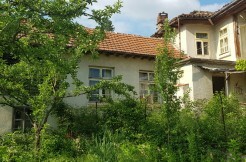 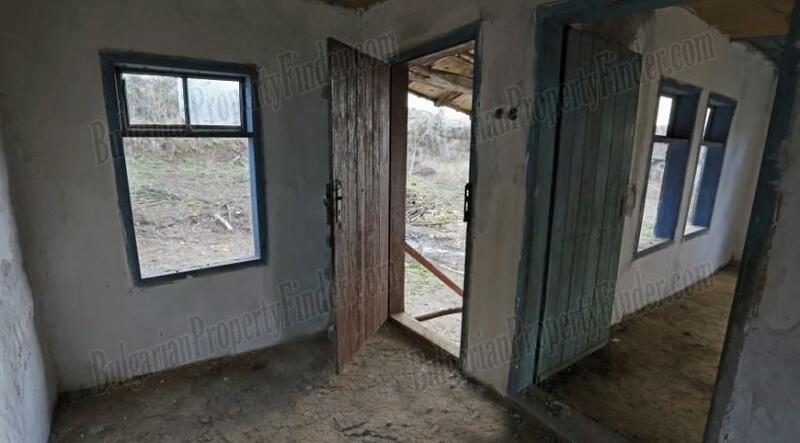 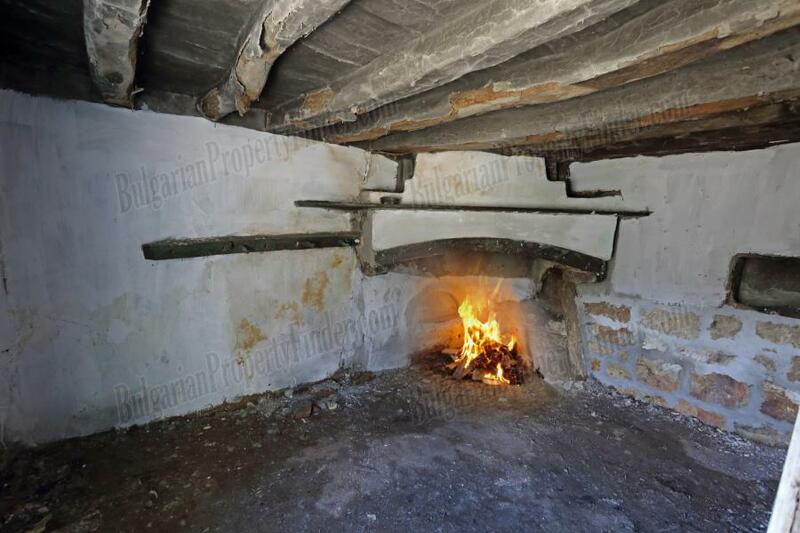 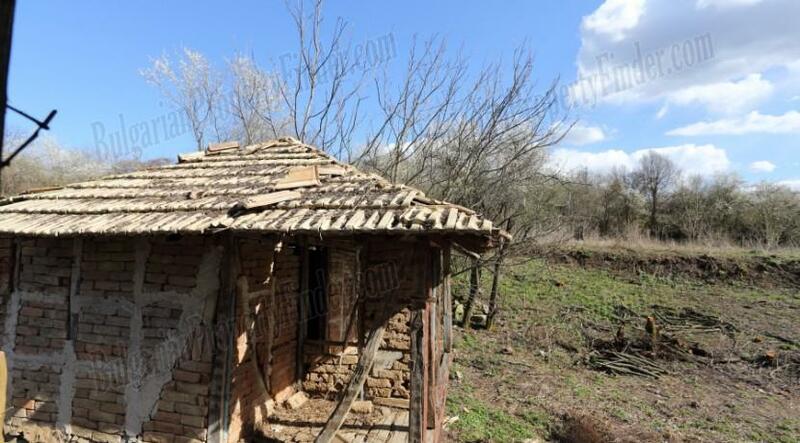 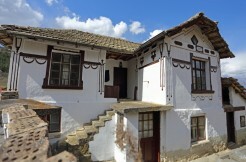 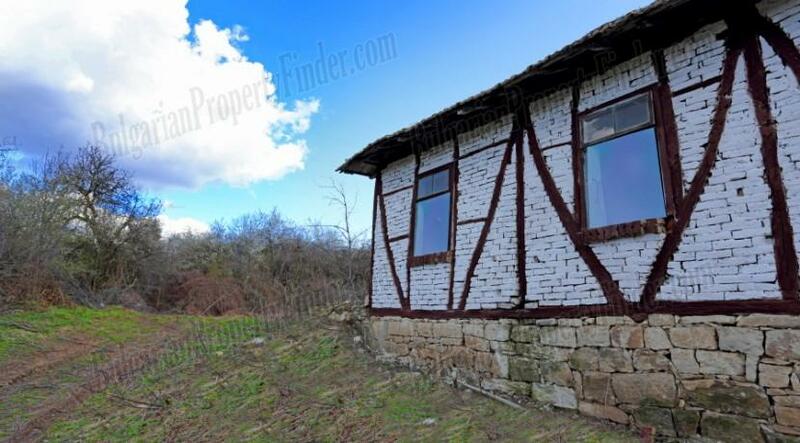 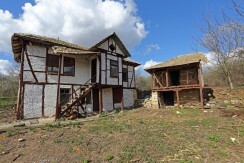 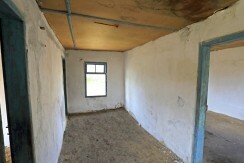 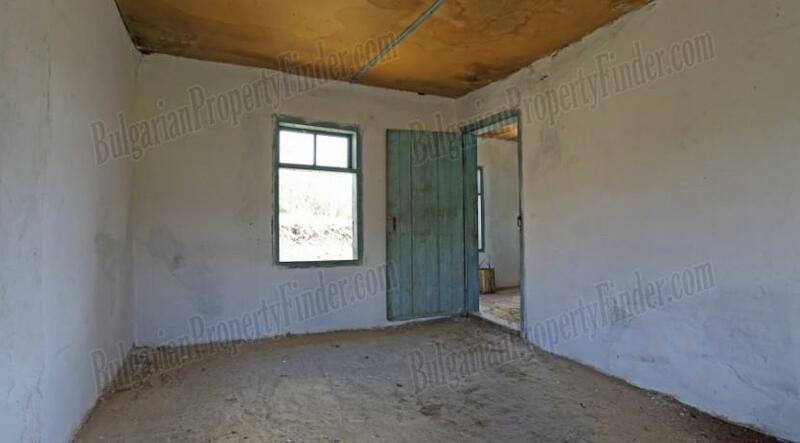 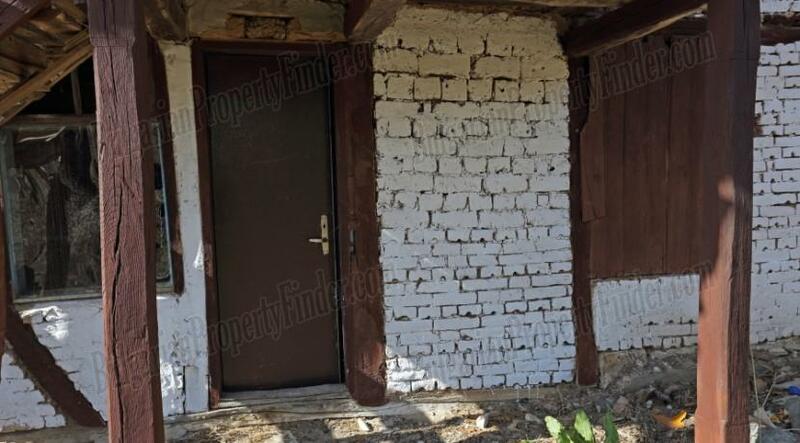 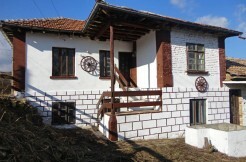 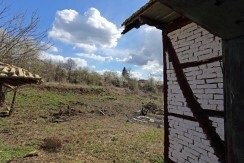 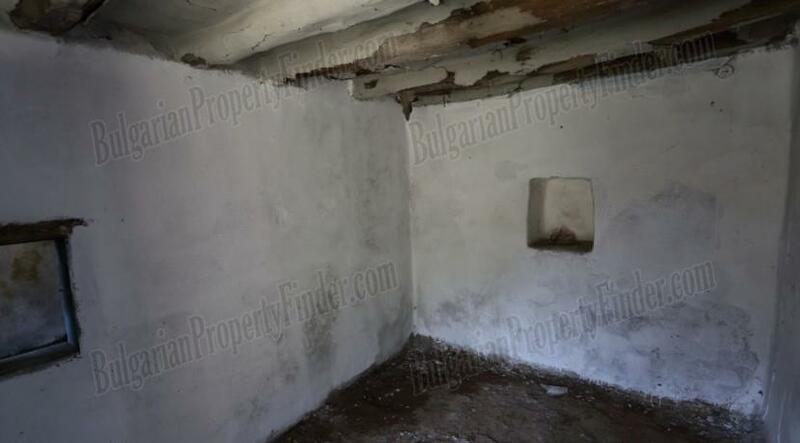 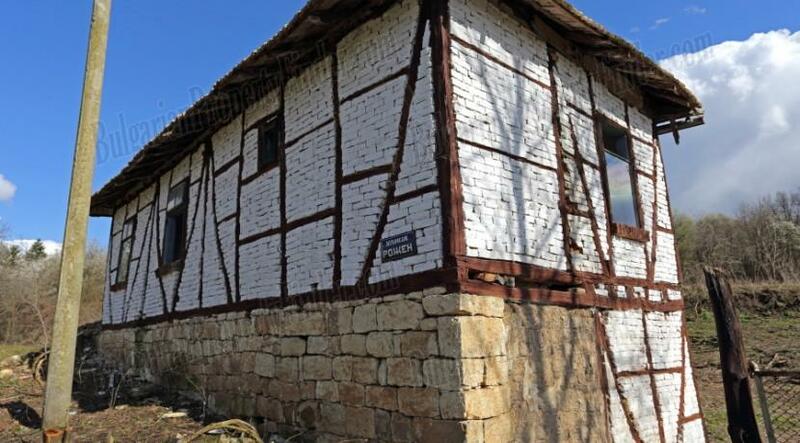 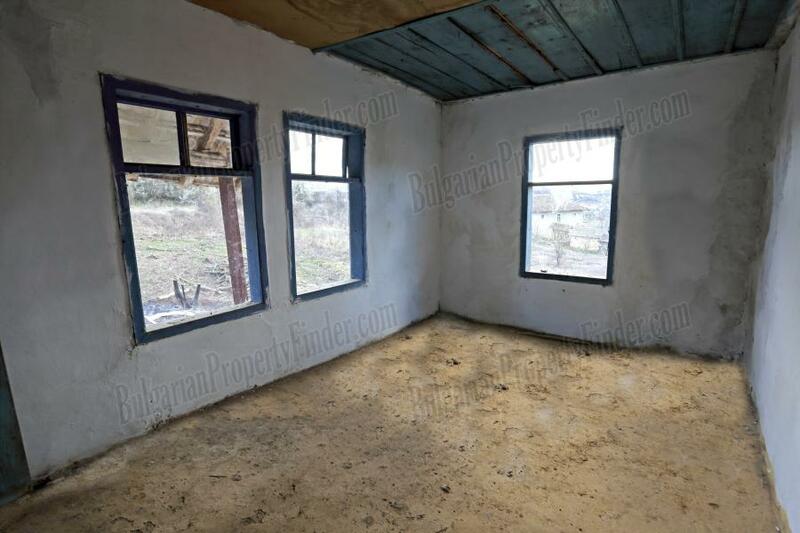 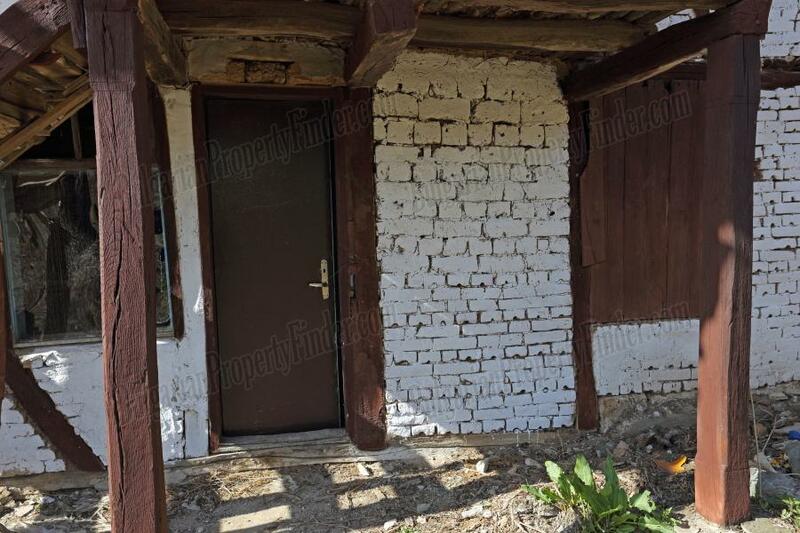 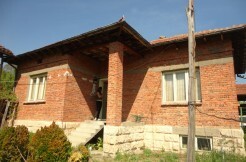 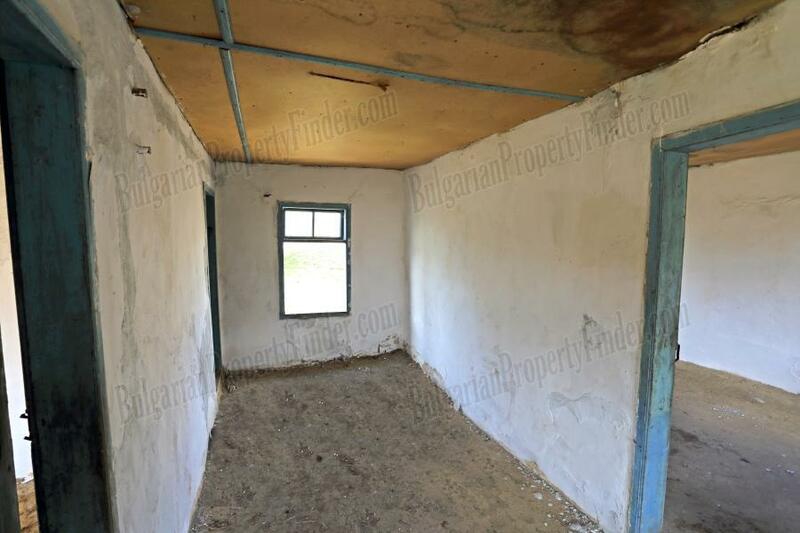 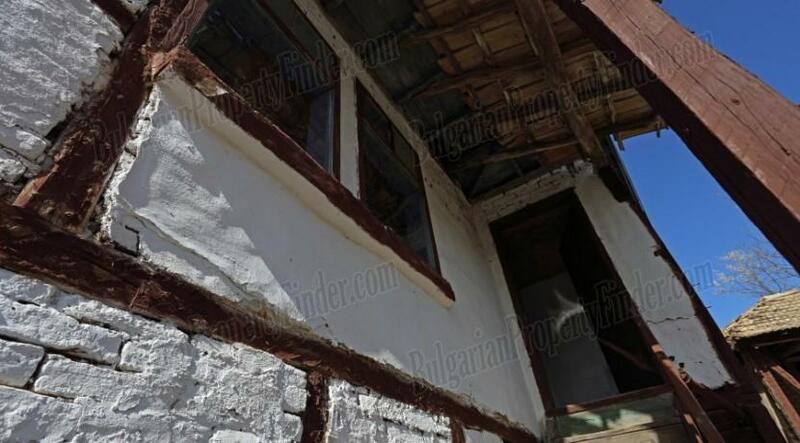 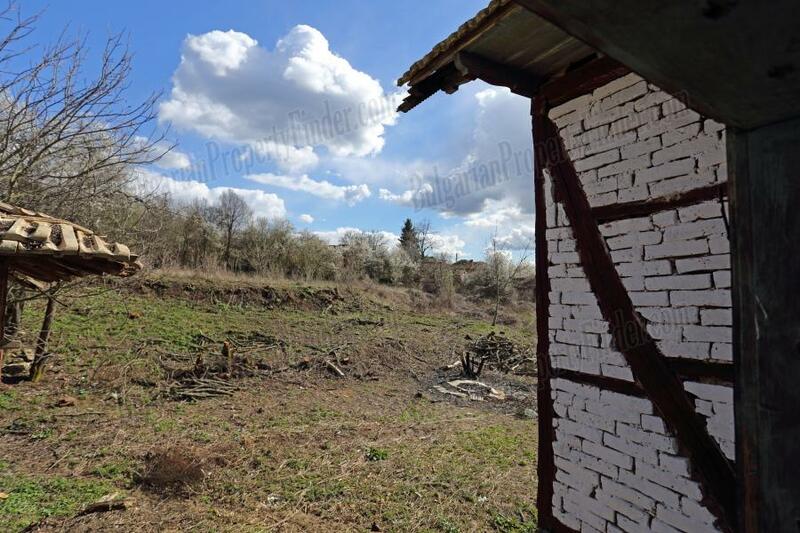 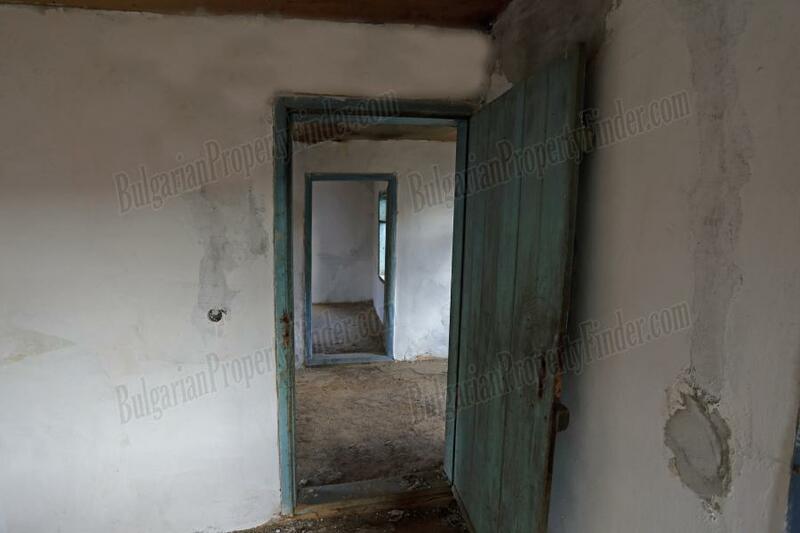 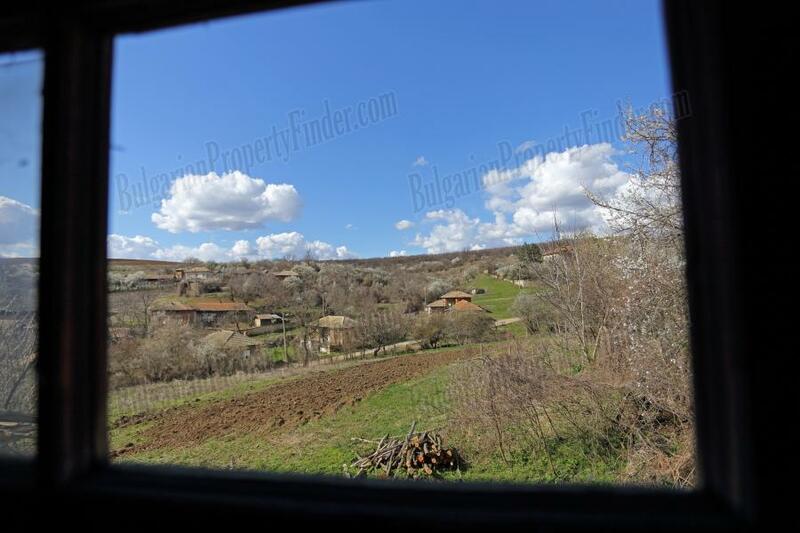 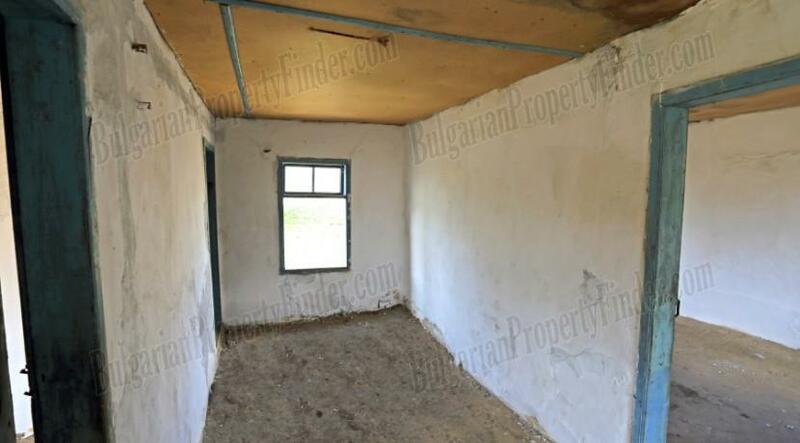 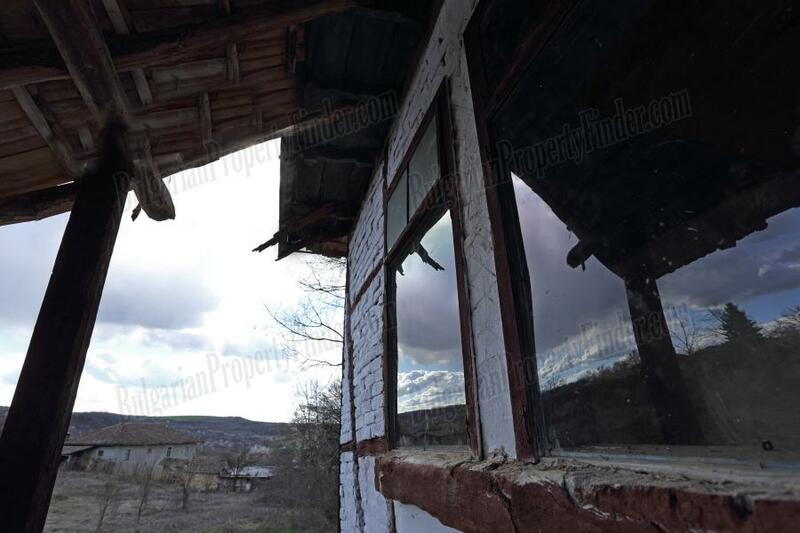 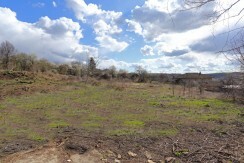 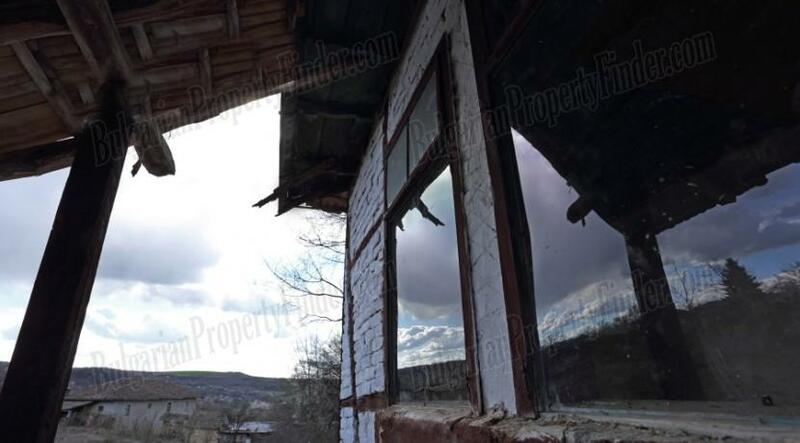 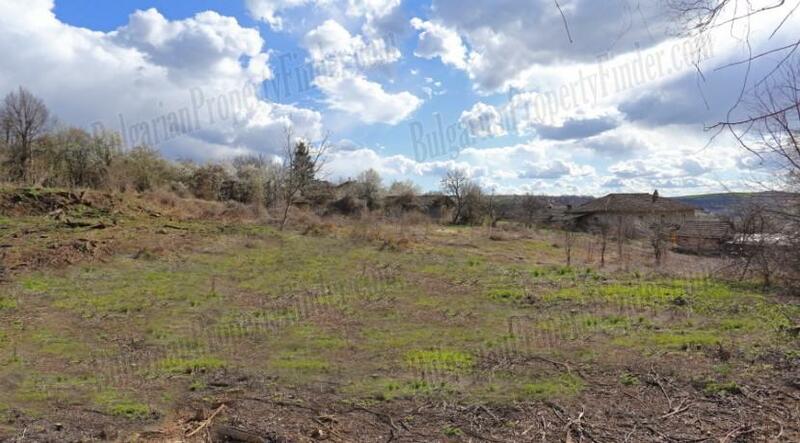 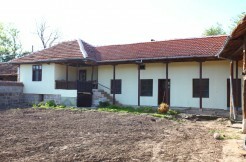 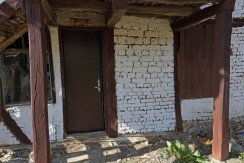 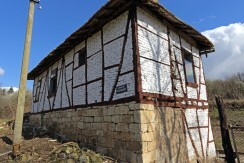 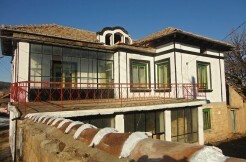 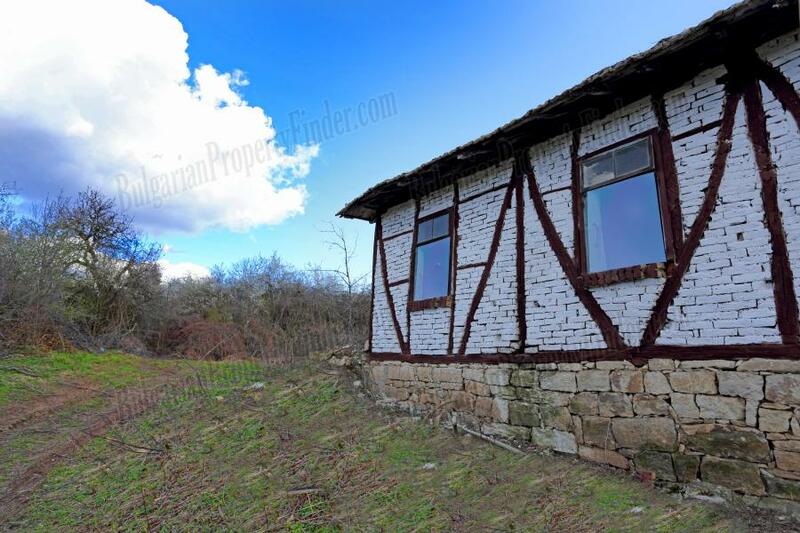 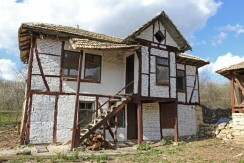 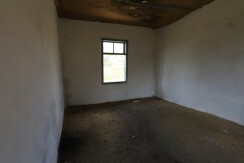 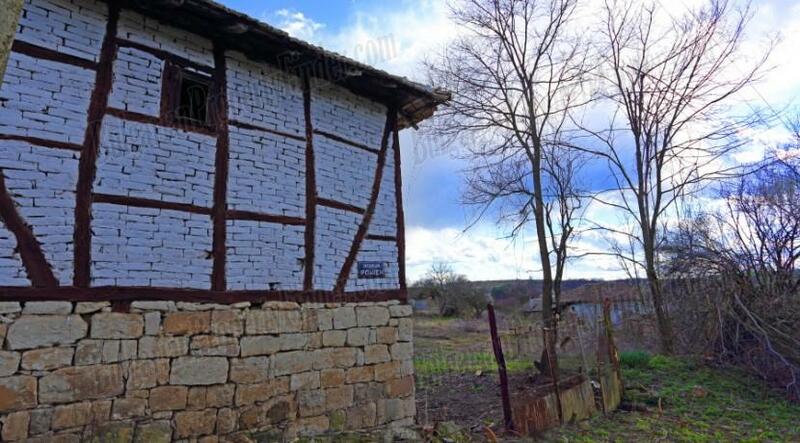 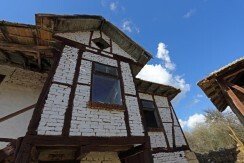 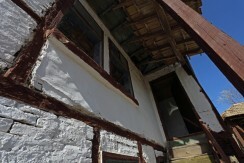 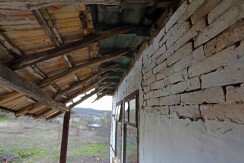 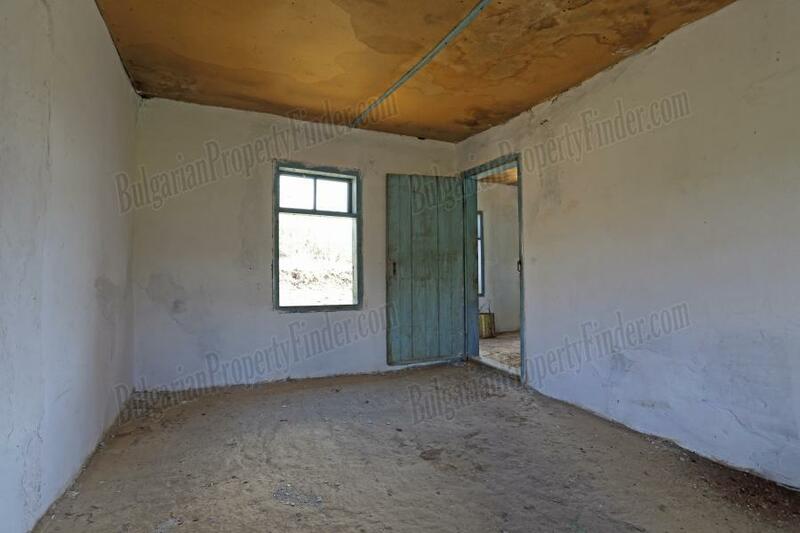 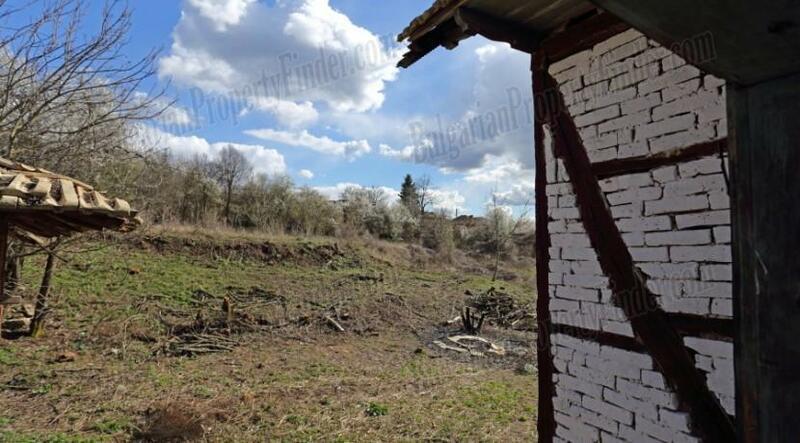 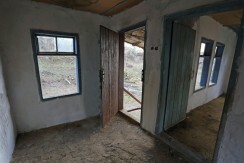 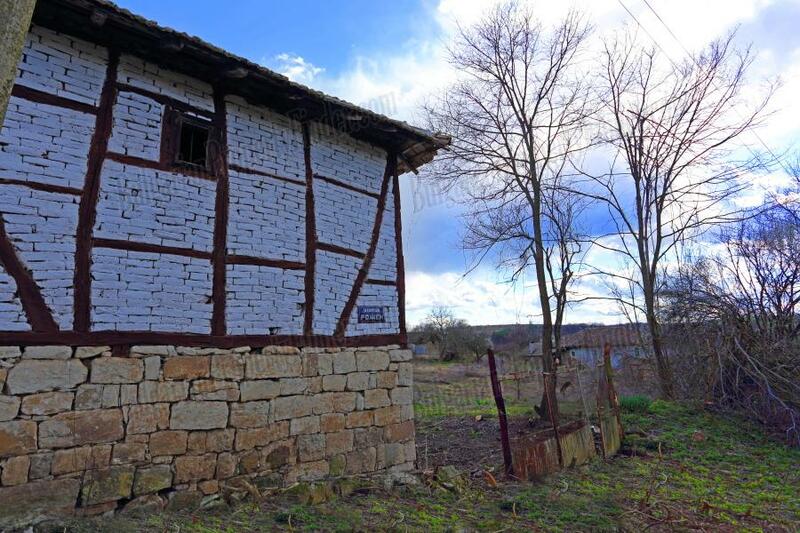 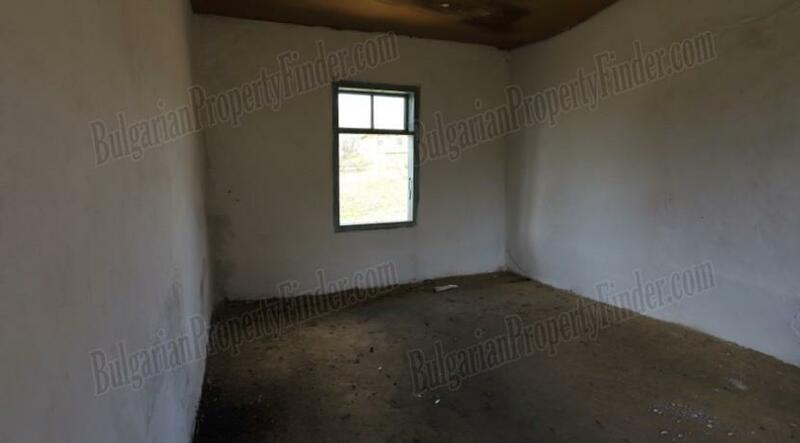 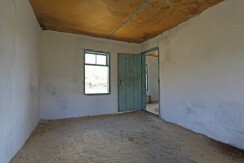 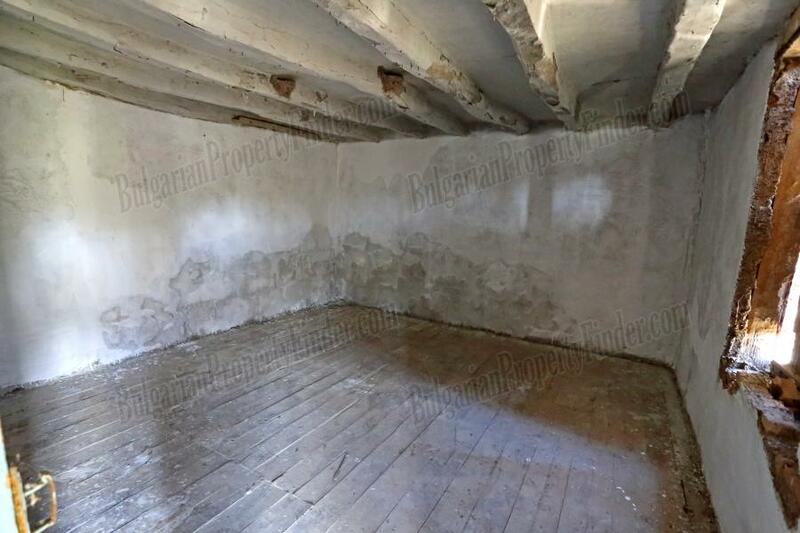 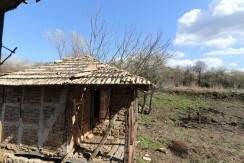 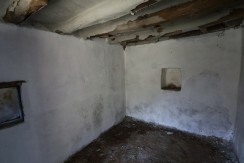 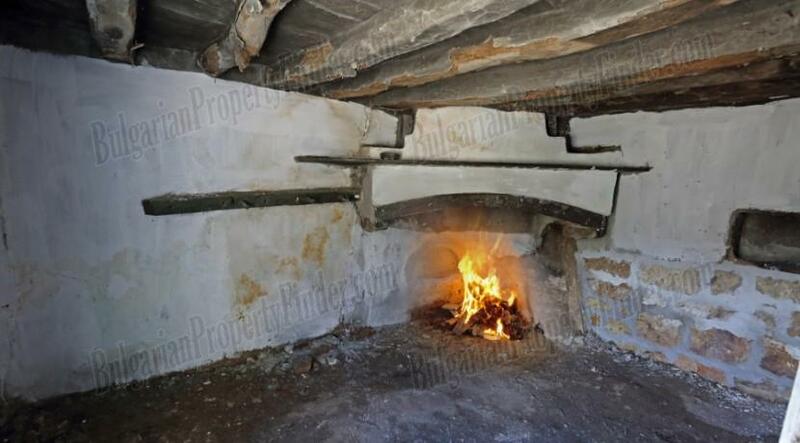 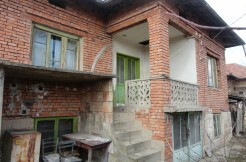 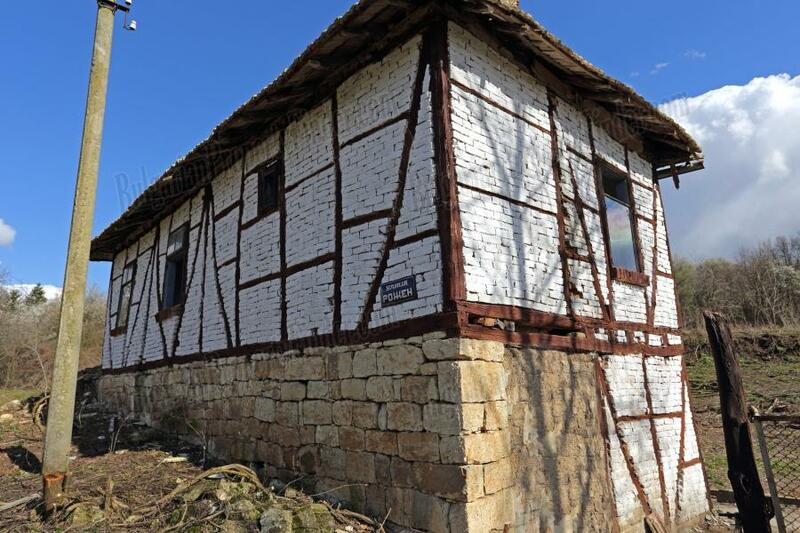 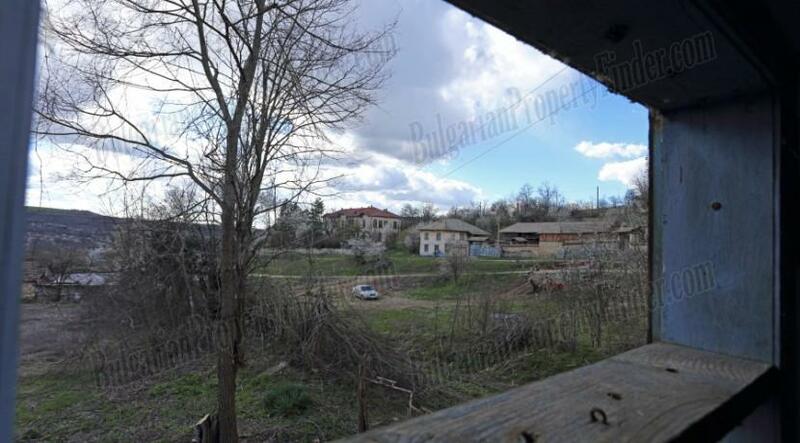 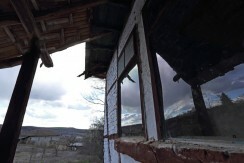 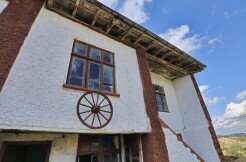 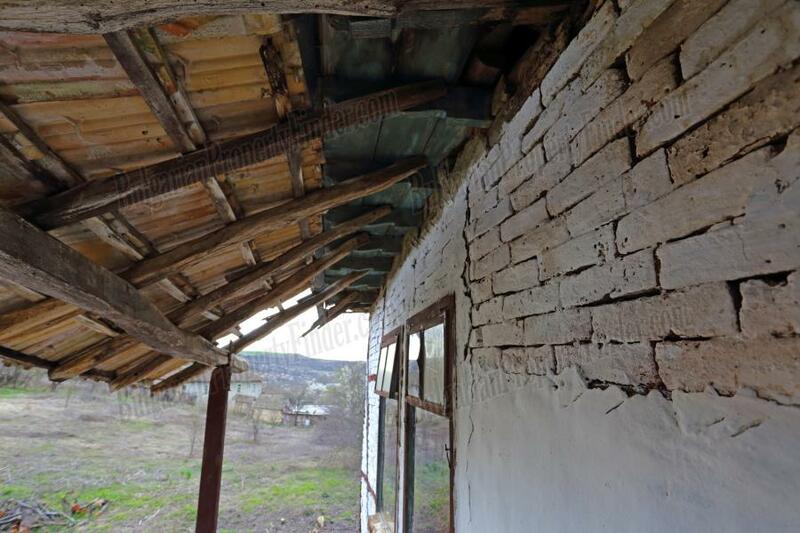 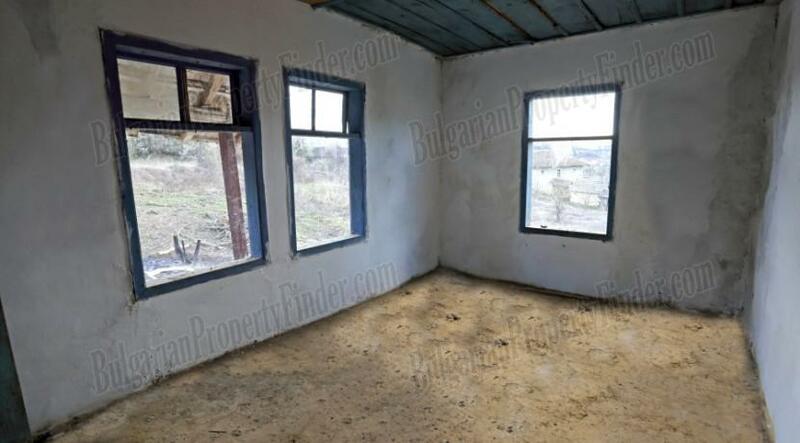 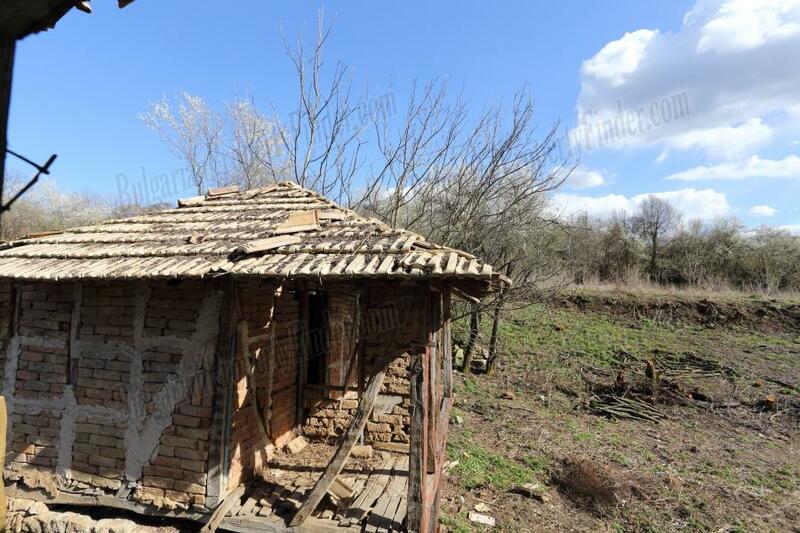 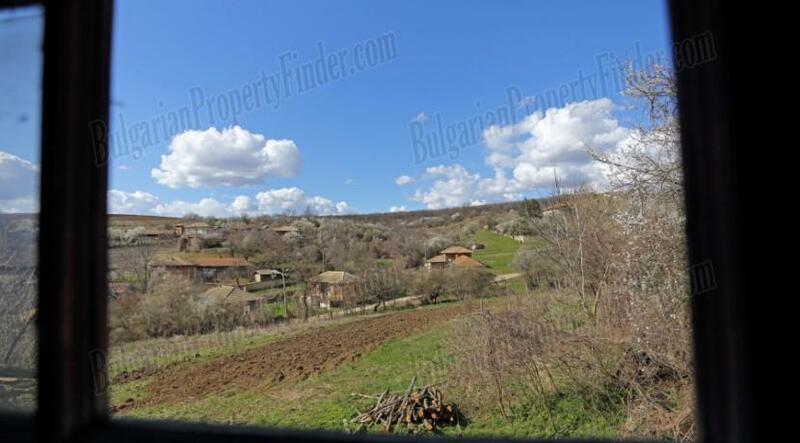 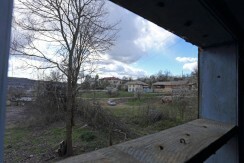 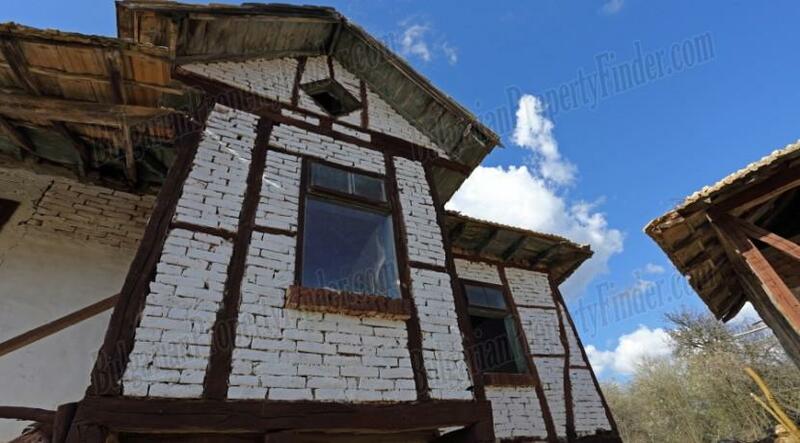 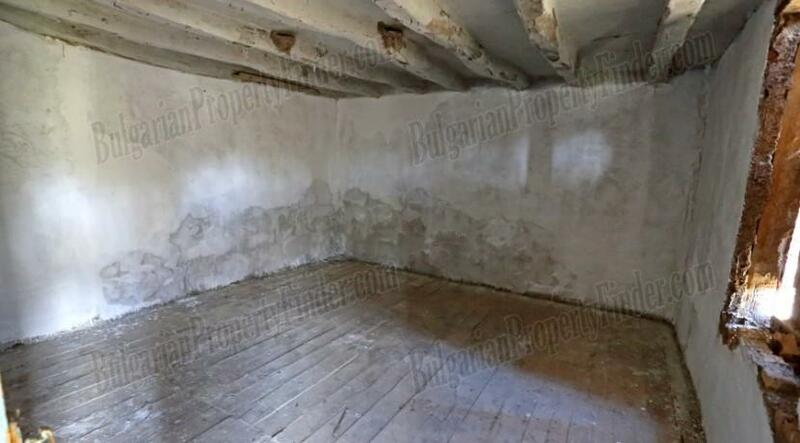 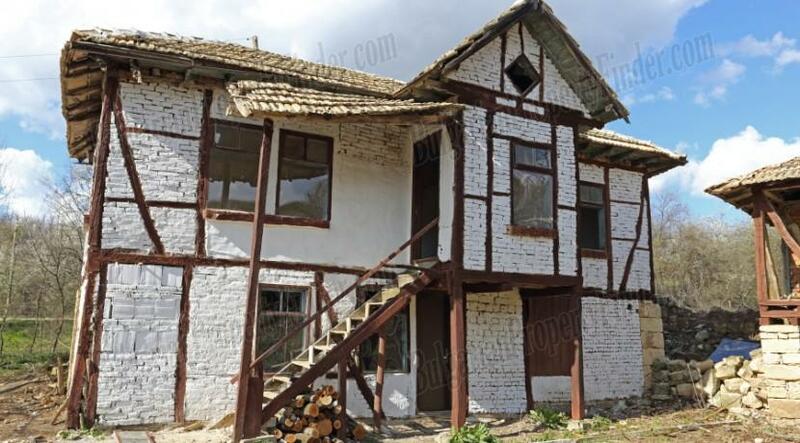 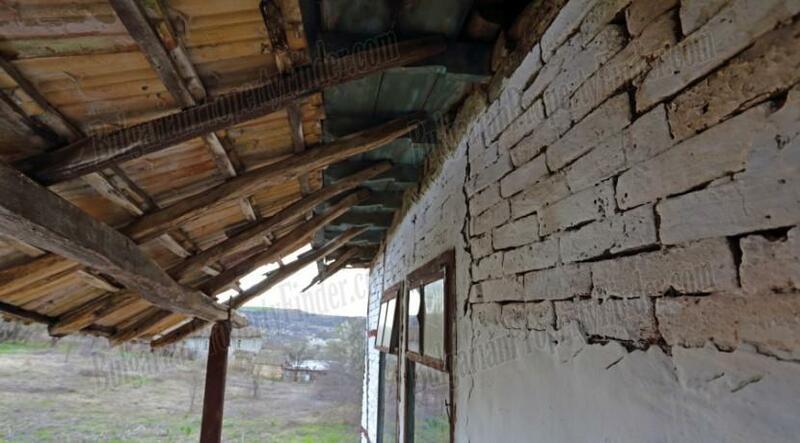 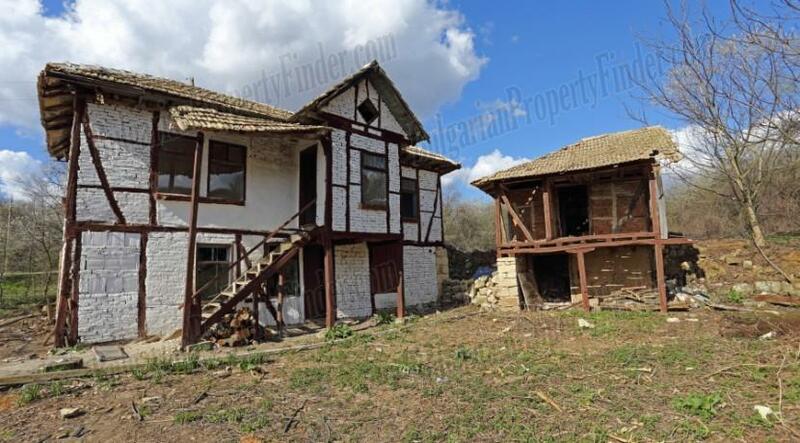 If so then this Bulgarian property is just for you. 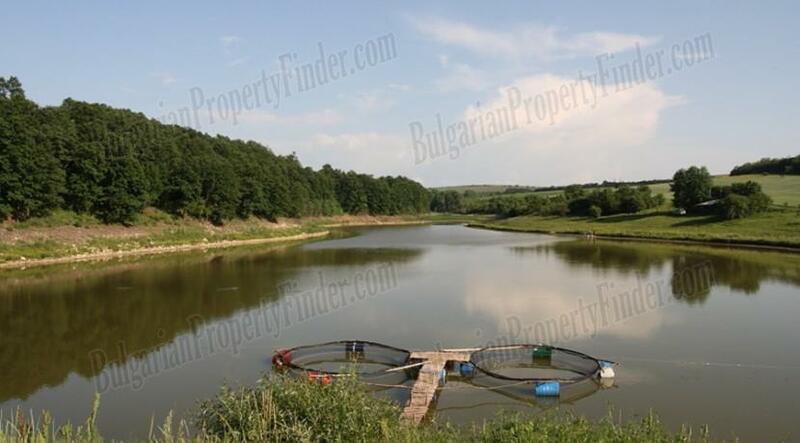 The property comes with large 2425 sq.meters of land and own water well in the garden providing free water for irrigation and why not your own big swimming pool. 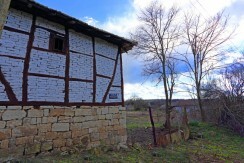 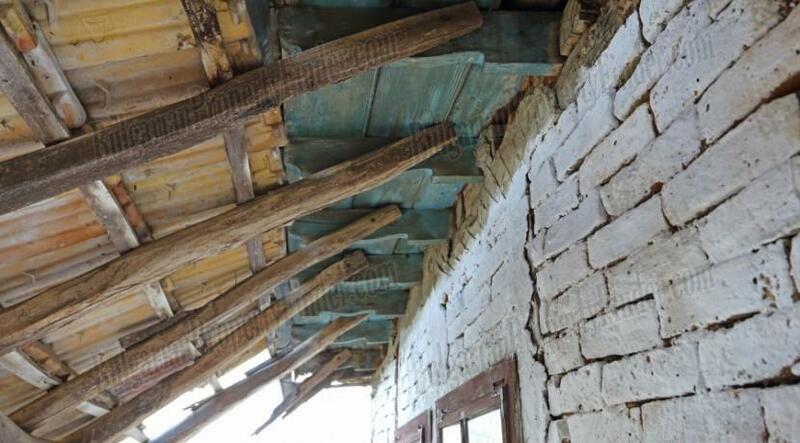 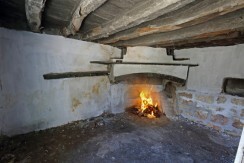 The house itself has solid stone foundation, brick and timber beam construction. 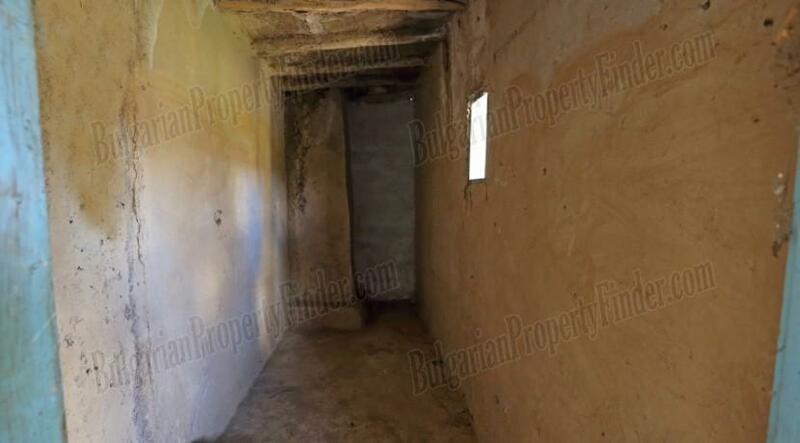 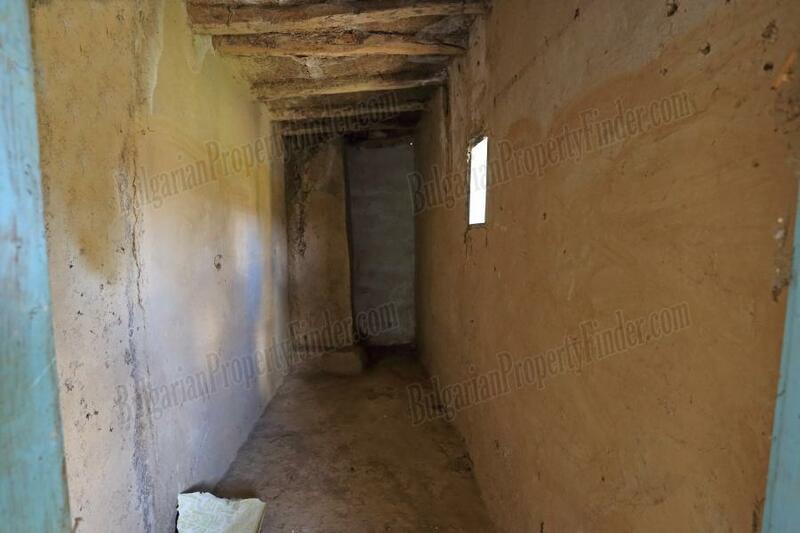 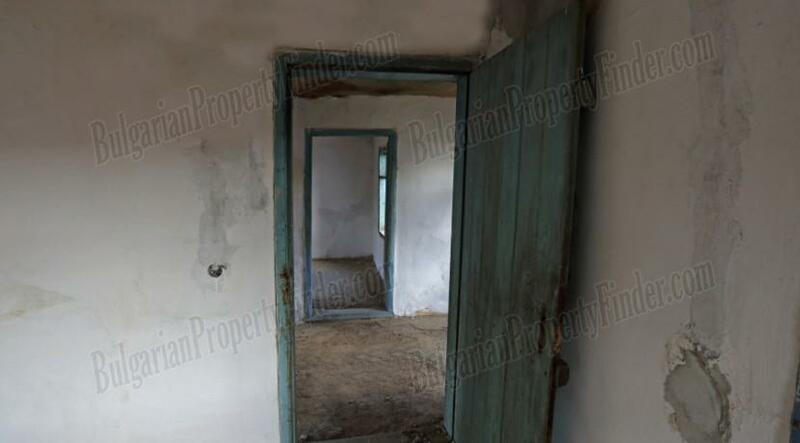 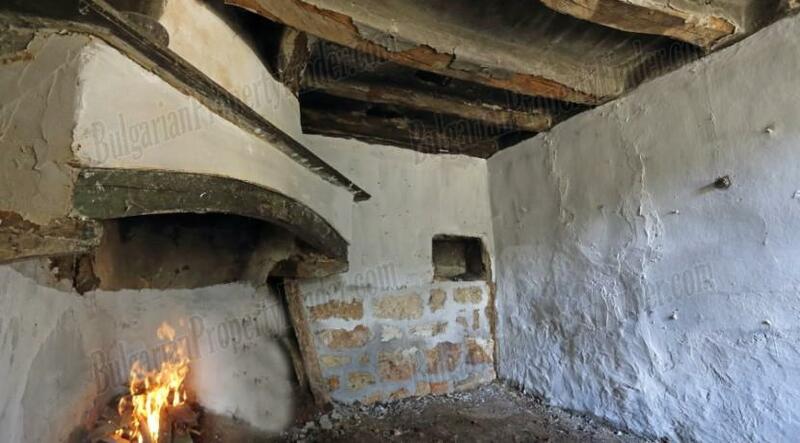 It offers two rooms, a corridor and a big fire place on the first floor, and two rooms, a cellar that is perfect for fitting inner bathroom and toilet and a corridor on the second floor. 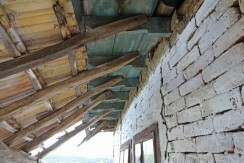 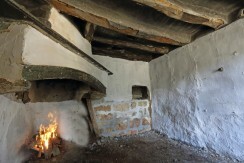 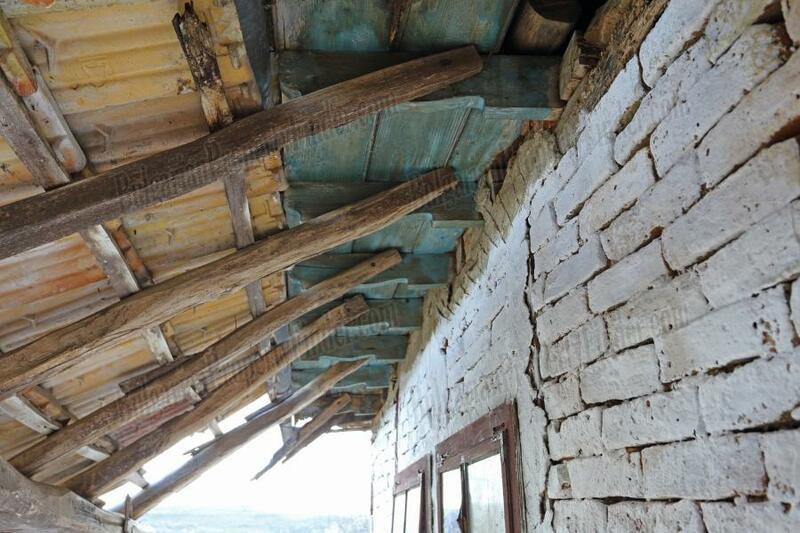 If you prefer higher standard the house will need some update while in the same time it is good to keep the spirit of the place and to use natural materials for most of the works. 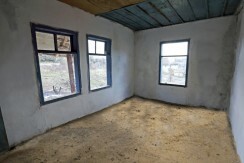 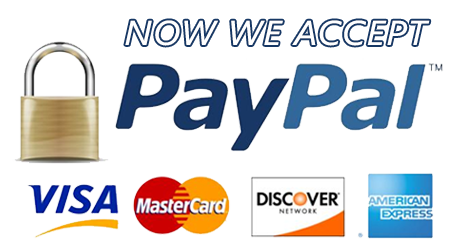 Anyway when it comes to that the experienced local builders we work with will do brilliant job and really good price. 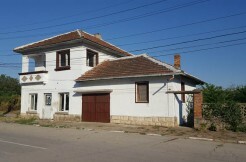 The village has food store, a bar and regular public transport. 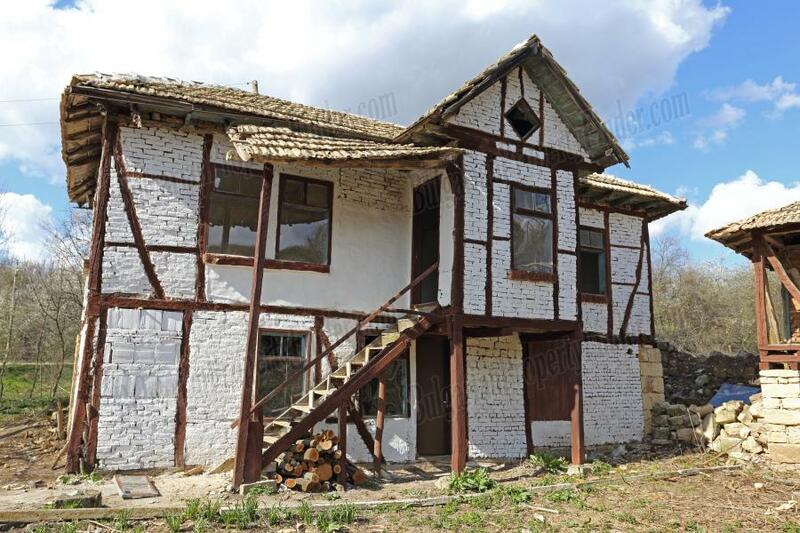 It is located 8km from the main road Sofia – Veliko Tarnovo – Varna; the closest big town Popovo is only 20km away there you can find bank offices, big food and furniture stores, restaurants, schools, etc. 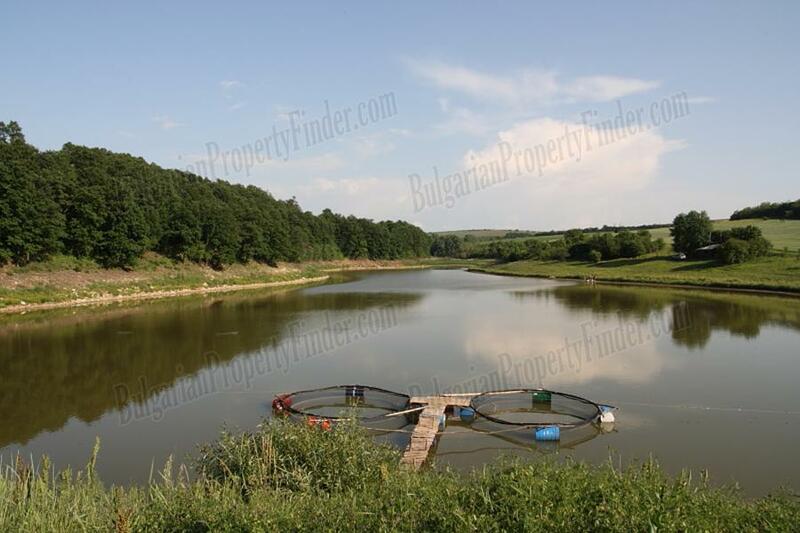 There is a beautiful fishing lake only 2km from the property and on the trip to that lake you will be surrounded with nothing else but pure, unspoiled, amazing nature.